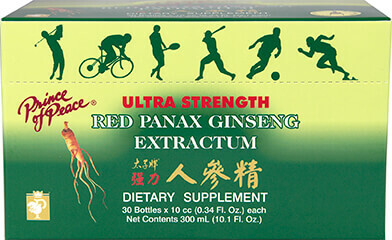 Throughout the ages, Red Ginseng has been prized as one of the most valuable herbs on earth. It has been consumed by millions of people all over the world. 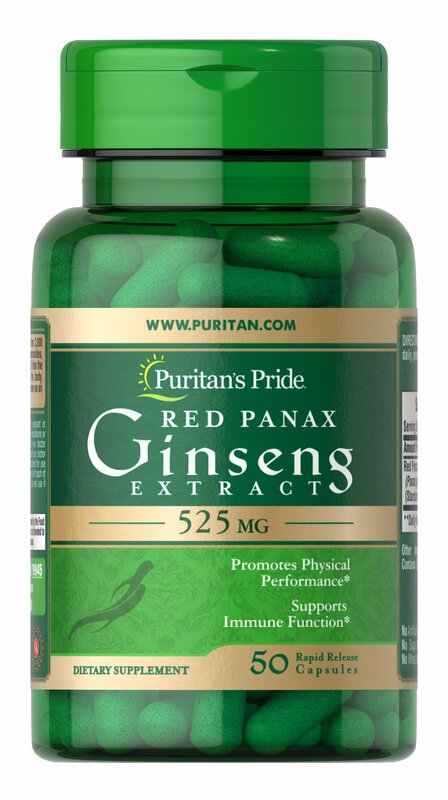 Each capsule contains 525 mg Red Panax Ginseng extract. No Artificial Color, Flavor or Sweetener, No Preservatives, No Sugar, No Milk, No Lactose, No Soy, No Gluten, No Wheat, No Yeast, No Fish. Sodium Free.